But then a trip to France in the ’90s, and a baguette with goat cheese, basil and tomato bought from a street vendor, changed all of that. Ash covering, a traditional way of finishing goat cheese that also helps its P.H. levels, helped cover flaws and contributed to the misconception that these were blue cheeses. 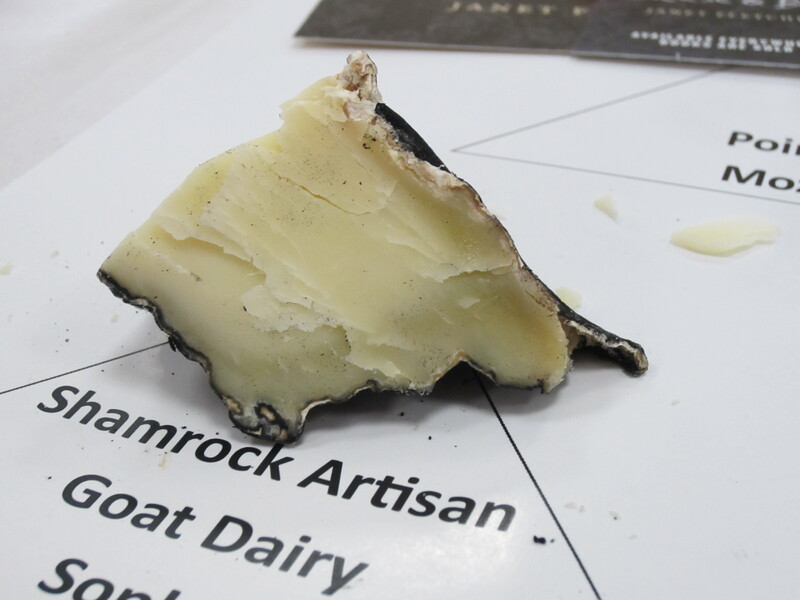 I still have many customers ask me if the ash down the middle of some goat cheeses in a blue mold. No, it is a line that traditionally separated the morning milk from the evening milk. 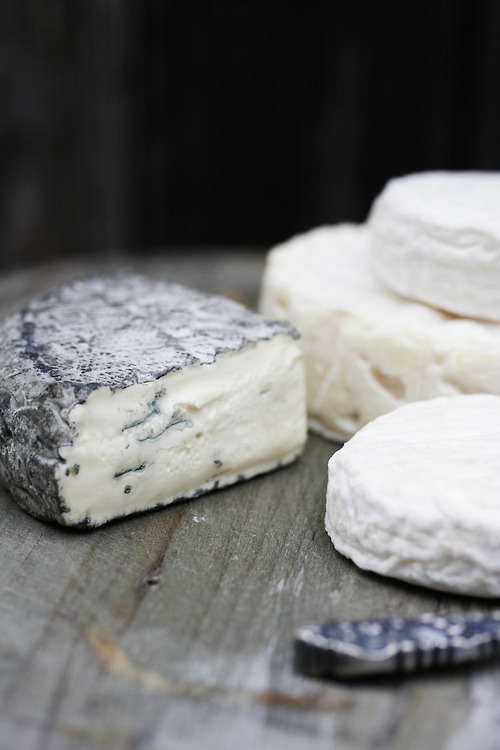 It is also said that housewives in the Loire Valley, where much goat cheese comes from, would make it and then cover it with ash to protect it. It is more decorative these days. 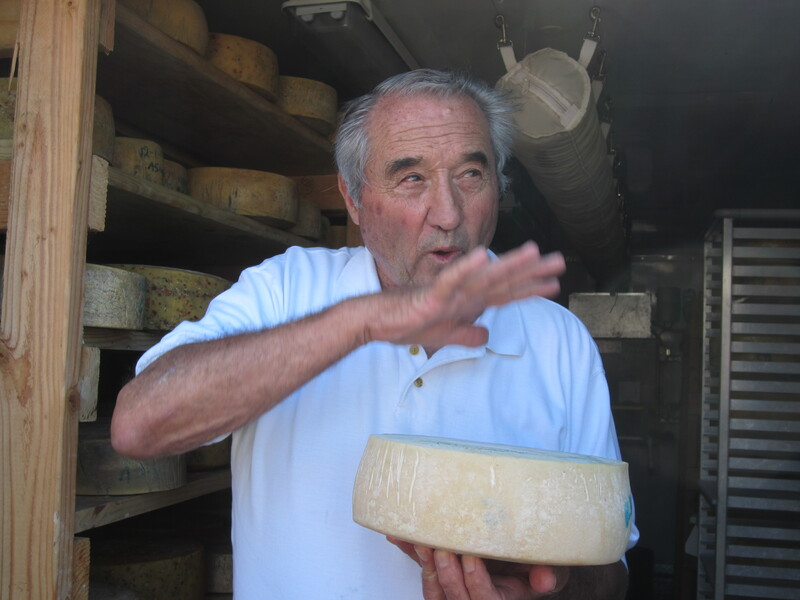 The one and only “cheese master,” Mark Keen from Cypress Grove Creamery. 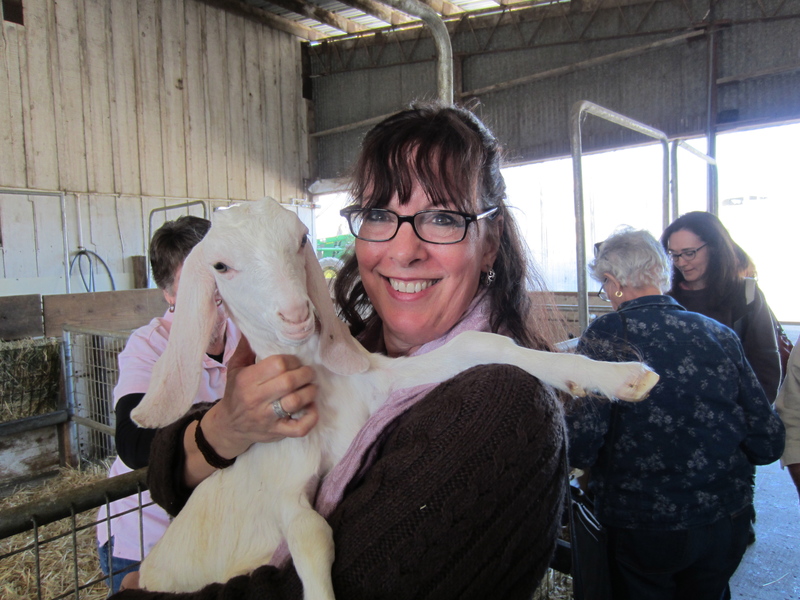 Fast forward about 10 -15 years and goat cheese production in the U.S. is huge. 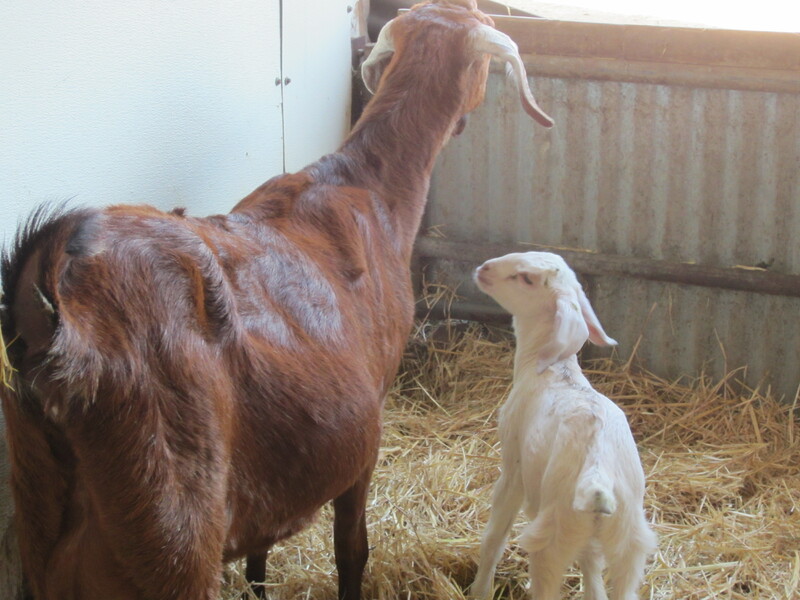 It often starts off small; goats are easy animals to have if you have some land. 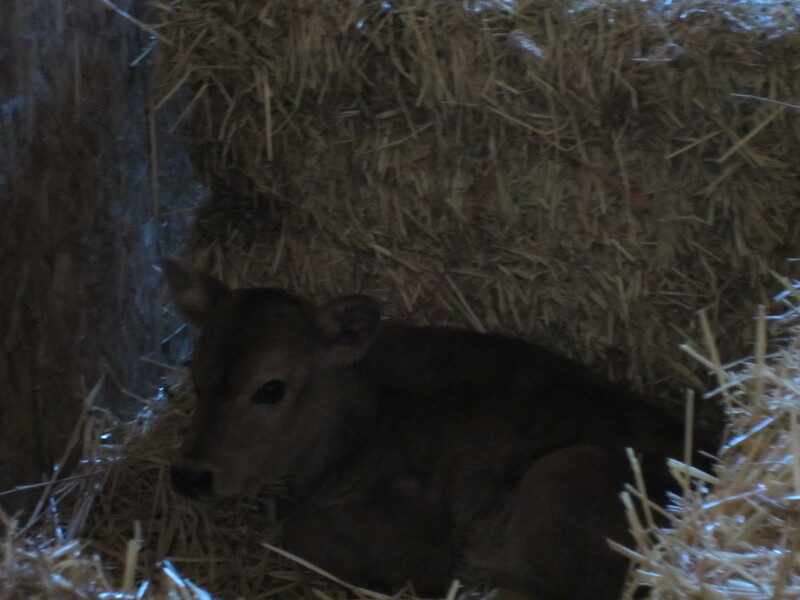 Mary Keen from Cypress Grove got a few to have an inexpensive source of milk for her kids. 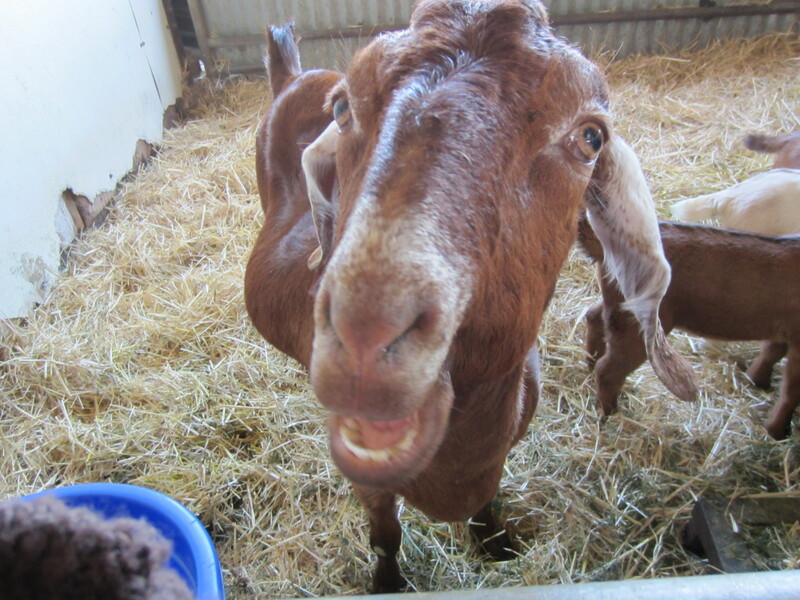 One goat leads to more and then you have more milk than you need, so you of course make cheese. 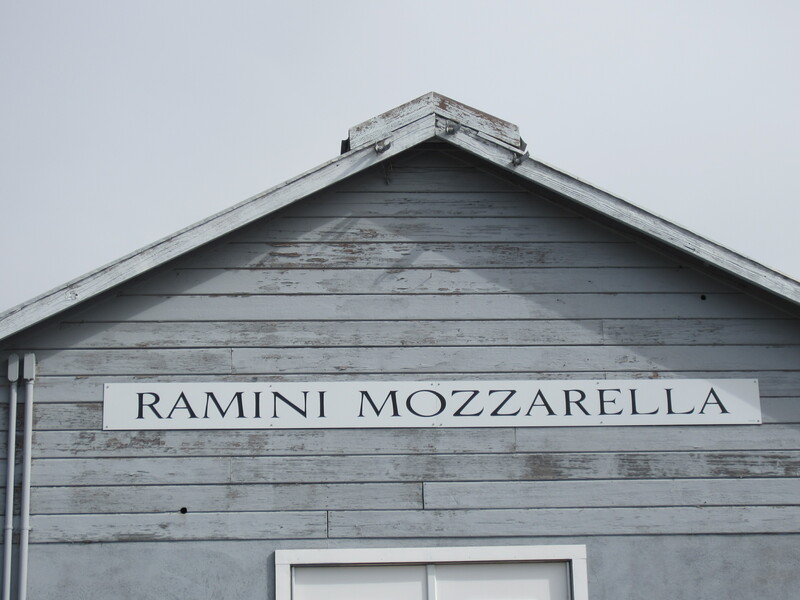 That is sort of how it happened with Cypress Grove, one of the better known goat cheese makers in America. 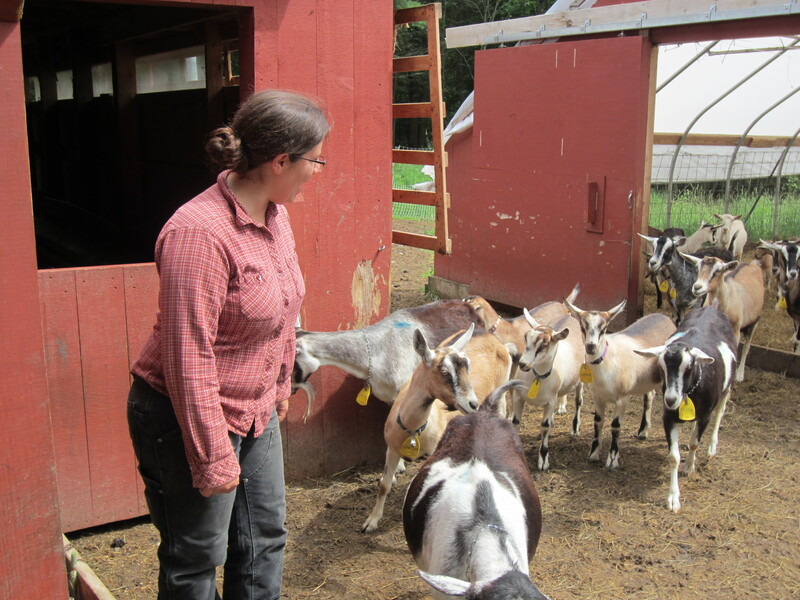 You find many women goat cheese manufacturers just for the reason that goats smaller and easier to handle than cows and require a lot less land. It starts off simple and then just mushrooms from there. 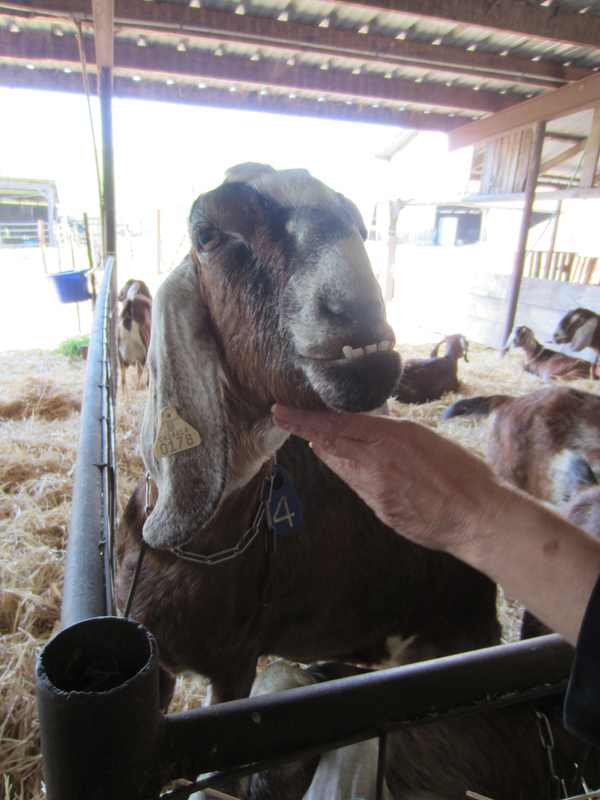 Tumalo Farms in Oregon told us that they keep the male goats far away from the female goats, in their own “bachelor pad.” If the females get a whiff of them they will release a hormone that can flavor the milk. 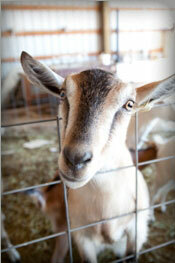 Tumalo Farms has French Alpine goats. The way the milk is mixed can have an effect on the taste; beating too much can release an enzyme that will flavor the milk. 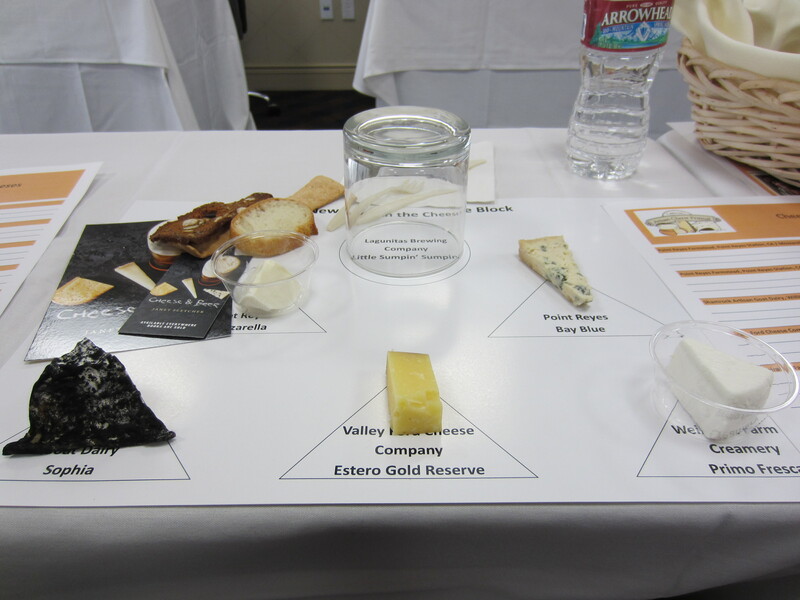 The result of this technique for Tumalo Farms is a delicious cheese with notes of brown butter and nuts, as well as 3 consecutive gold medals at the annual convention of the American Cheese Society. Even die-hard, “I don’t do goat cheese” people have been converted. 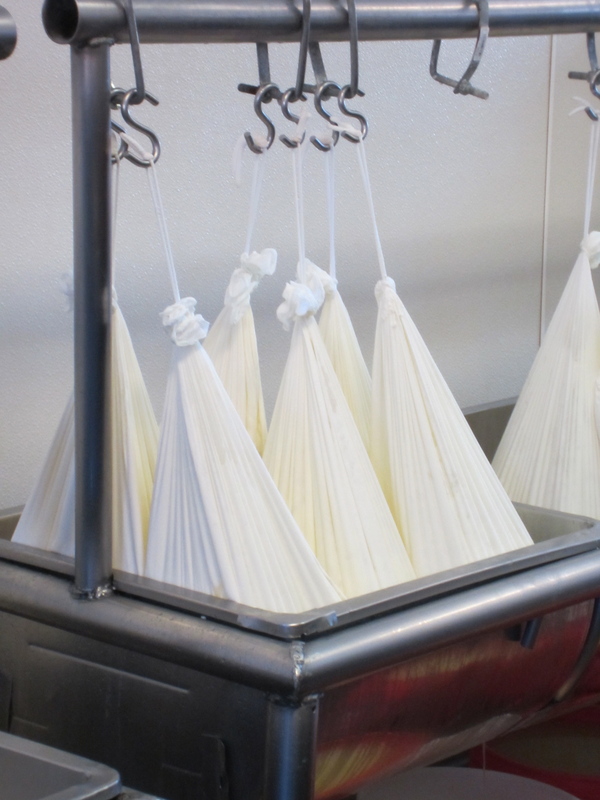 Goat cheese has come a long way from the French Crotin or Pyramid. 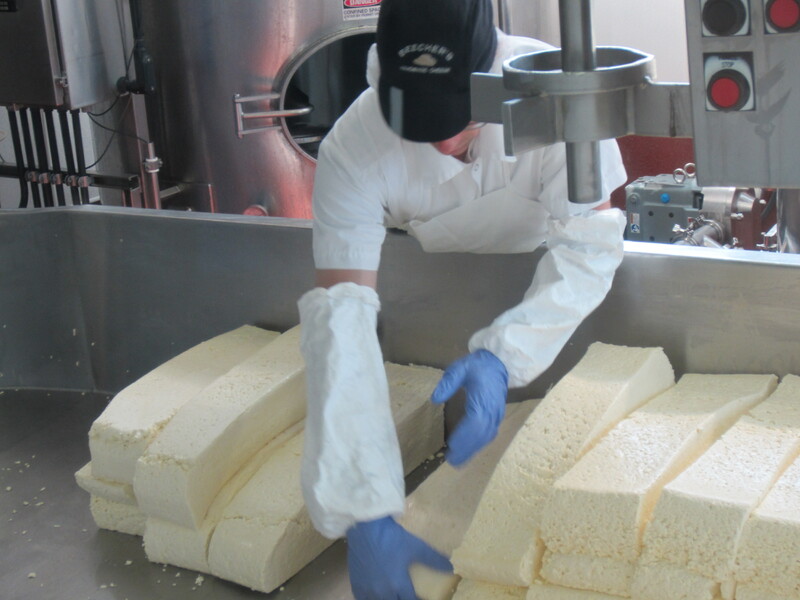 We still love a good crotin, one of our favorite cheeses, but there are just so many options out here in the wild terrain that is the American Cheese Industry. 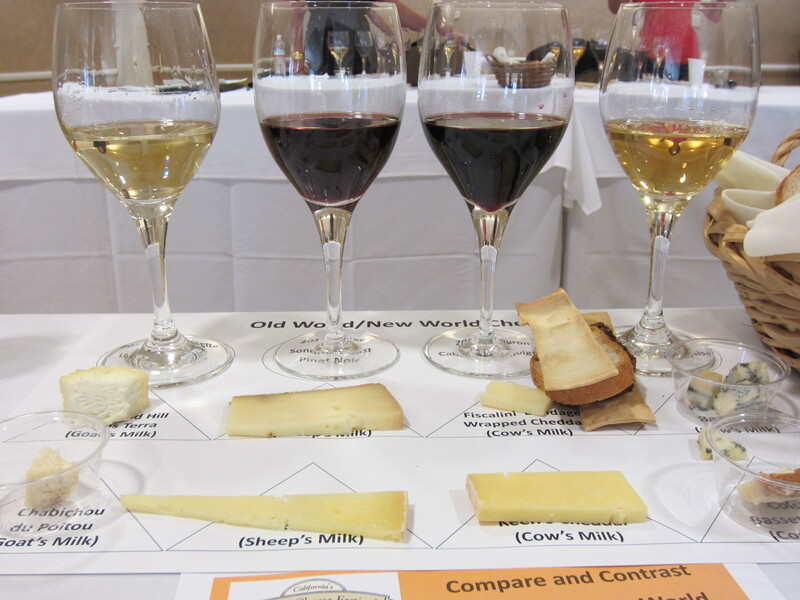 There are restrictions that exist in Europe; the AOC/DOP status that means a cheese, or wine or other product, must be made following well known and laid out rules. 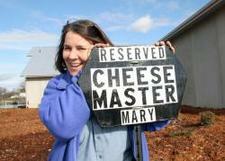 We don’t have such limitations in the U.S. which makes for some really interesting cheeses. 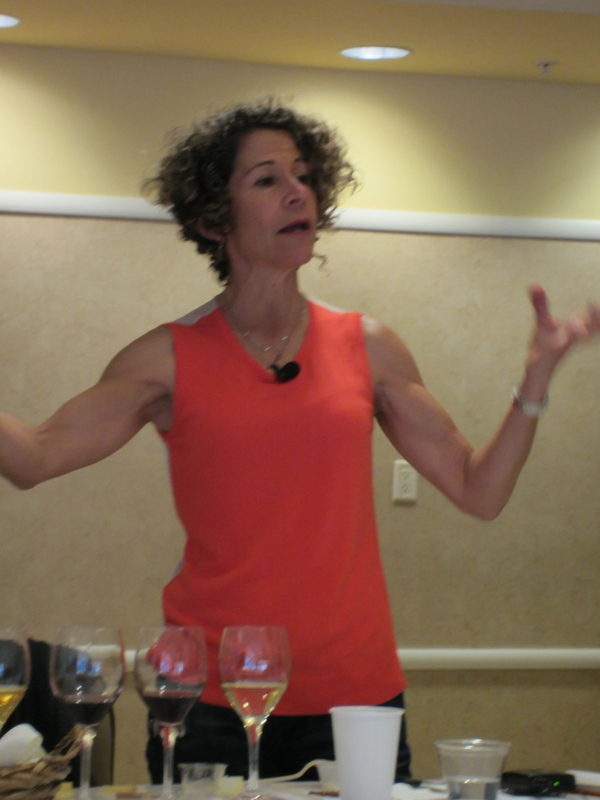 On a molecular level, goat cheese has a different structure than cow’s milk. 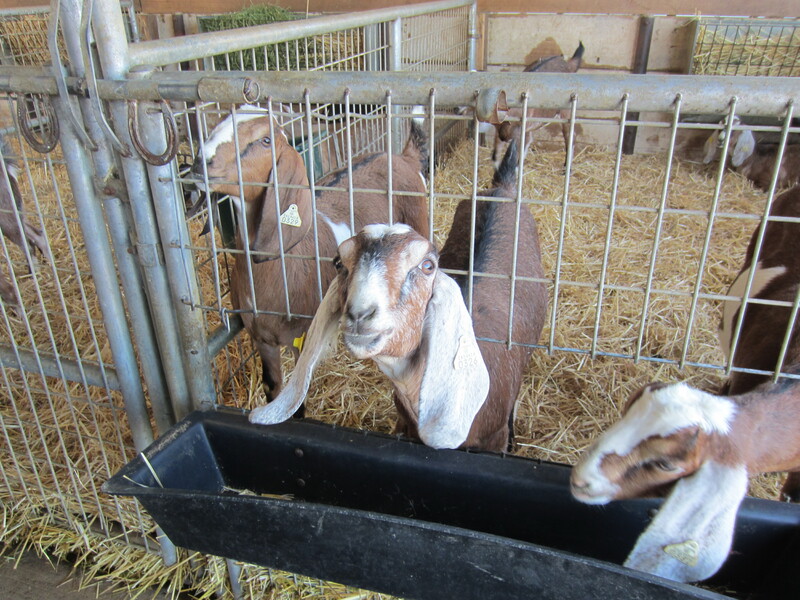 One major difference is the size of fat particles, which are much smaller in goats milk and makes them easier to digest. 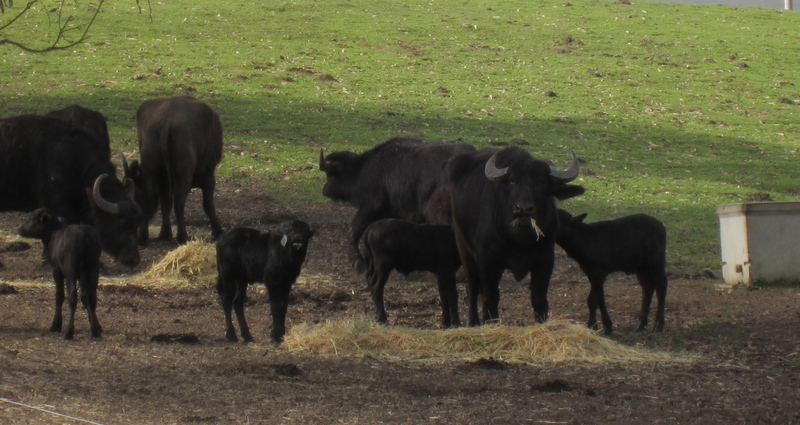 The protein and calcium content is different as well. 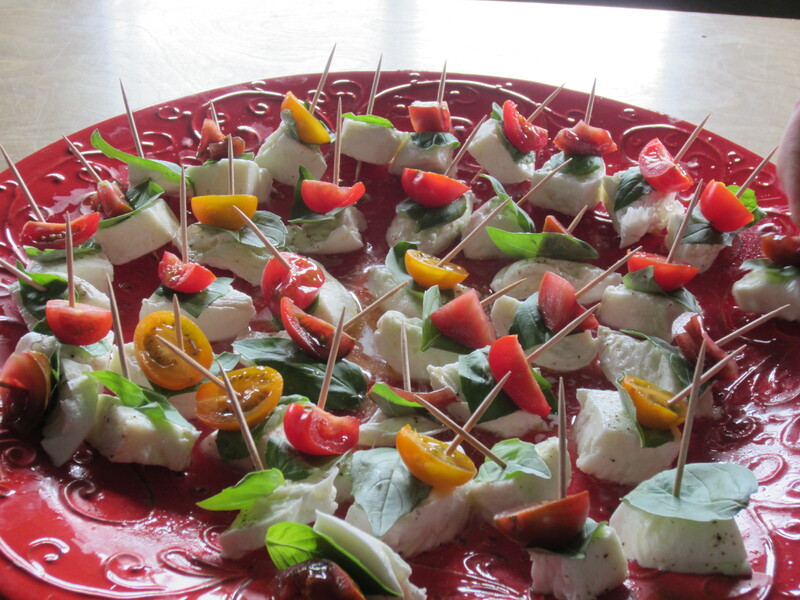 We have found many people who say they can eat goat cheese but have difficulty with cow’s milk. Also, the more a cheese ages the less lactose it has, so if lactose causes you discomfort but love cheese, pick a more aged cheese like a Parmesan or aged Gouda. 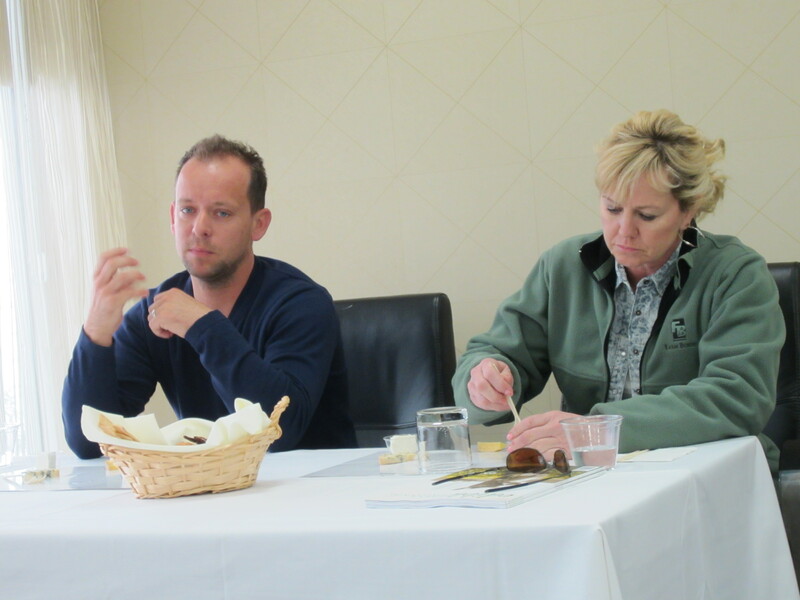 I began this article mentioning Central Coast Creamery, made in Paso Robles, California. 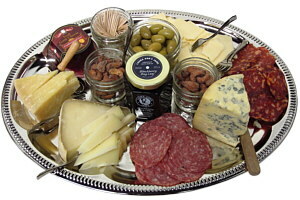 I’ve listed below some American goat cheeses and mixed milk cheeses that are worth a taste. It is not a complete list, but some Fancifull Favorites. If you find others we should know about, please let us know. A Grand Classic, never get tired of this one. This company and their cheeses all have a touch of whimsy. 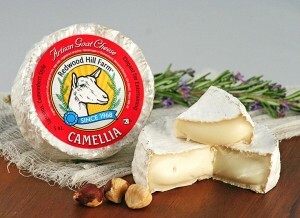 A semi-hard cheese made with goat milk and some added goat cream that is aged four months or more. 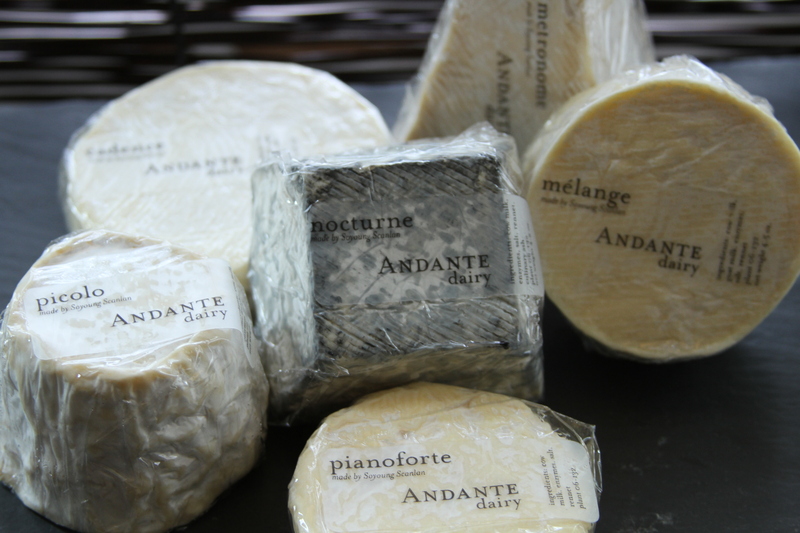 This ivory colored cheese is firm, dense and smooth with the slight graininess of a long-aged cheese. 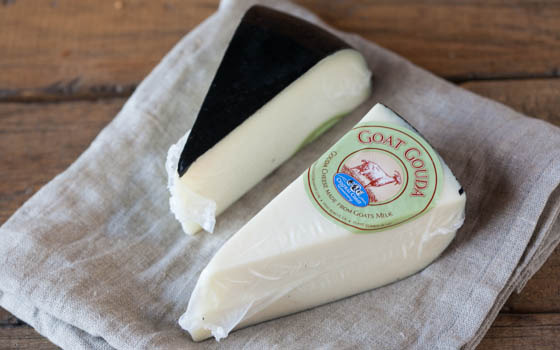 Seacape is a semi-soft goat and cow milk cheese with a smooth, creamy texture and a complex tanginess that make this cheese a true American Original. 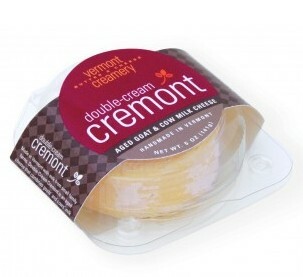 Named for the “Cream of Vermont” is a mixed-milk cheese combining local fresh cows’ milk, goats’ milk and a hint of Vermont cream.